20% - 40% of yearly sales for small and mid-sized retailers take place within the last two months of the year, according to the National Retail Federation and 49% of consumers begin shopping before Halloween. Planning ahead and preparing your business and staff for the upcoming holiday season is the smartest way to help your business succeed. 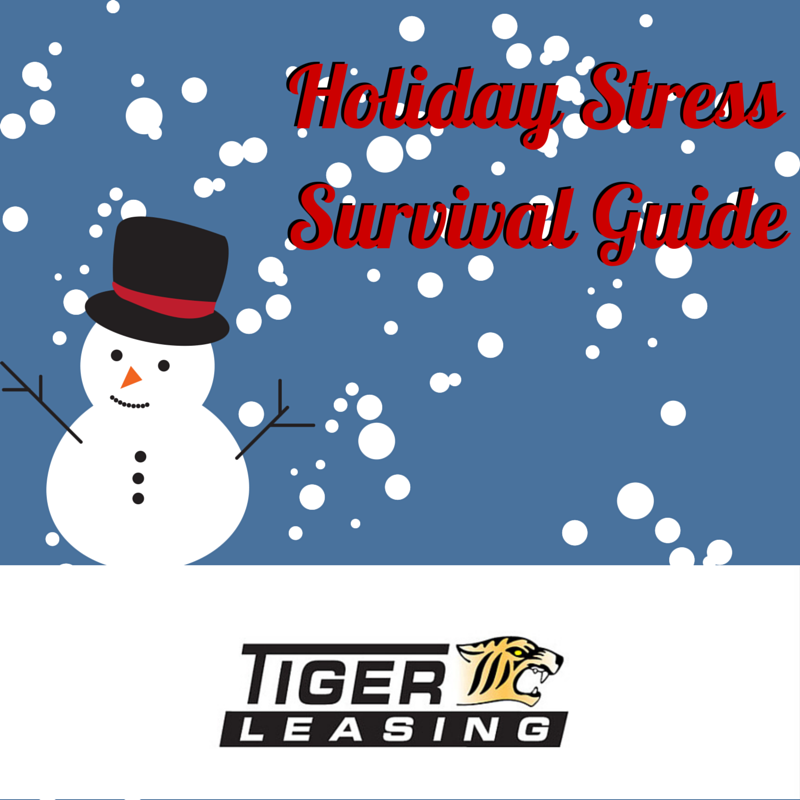 We've put together a holiday survival guide for you and your business as the holiday season rapidly approaches! The last thing you want is a hurried marketing plan or impulsive staffing decisions around the holidays. Employees will feel the pressure and stress while customers will feel neglected and unimpressed. Prepare your team, your store and your customers for all the exciting and fun promotions and plans you have for the holiday season. From upcoming sales and promotions to hour changes, closing times and more, keep everyone on the same page for a smoother, calmer holiday season. Understanding your target audience's wants and needs over the holidays will allow you to better predict their buying behaviors and what they are hoping to see from your business. Accenture reports that 65 percent of consumers plan to browse online and then go into a store to purchase their holiday goods. Is your website up to date? Does it include the contact and store information needed to drive those online shoppers to your location? Are discounted prices or longer store hours more likely to drive more sales this holiday season? Will offering gift wrapping help, or just cause more headaches for your staff? Do you need to make extra reminder calls to make sure people remember their appointments? The more you know your clientele, the better you can predict how to lessen their stress and keep them happy with your business this year! This is beneficial for your customers and your staff! To do this for your internal team, decorate behind the scenes too. Make sure break rooms, staff bathrooms and employee entrance ways aren't ignored when decorations go up! Keep your decorations inclusive; don't ignore the holiday traditions of any of your customer base! This can be alienating and push customers to the competition. Beyond decorating for the holidays, pay extra attention to the cleanliness of your stores, to create a calm, clean and healthy environment for everyone. According to recent research done by the American Psychological Association for those living in the United States, job pressure including co-worker tension, bosses and work overload were the #1 causes of stress in their lives. Make it easier on your team by letting them know you appreciate and respect their time and efforts! Do your best to show consideration for requested days off and altered schedules, of course the work needs to be done, but show some flexibility when you can to make sure the holidays are enjoyable for your employees as well! Do your best to maintain a positive attitude, if you can bring a positive attitude to the work environment, you can help boot the attitudes of those around you, which in turn will improve the quality of customer service that your employees provide. What other tips do you have for tackling the upcoming holiday season? Don't hesitate to share any additional tips with us in a comment, on our Facebook page, Google+ page or Twitter!